DISH offers the best deals on TV in the industry! With packages starting at just $59.99 per month, why would you ever pay more? Get DISH for the best satellite TV deals in the business. 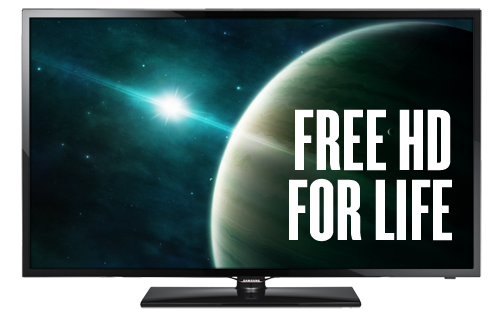 DISH offers free HD for life, free installation, free Blockbuster movie rentals, free HD and DVR satellite receiver upgrades and free movie channels. The deals from DISH are unmatched by other satellite and cable TV providers; and right, now you can take advantage of DISH special offers and promotions to save even more on DISH's already rock-bottom prices! Stop paying too much for TV- get DISH today!